This is my new project, yes, I started a new project, again. Please take a good look at the pattern in both pictures. 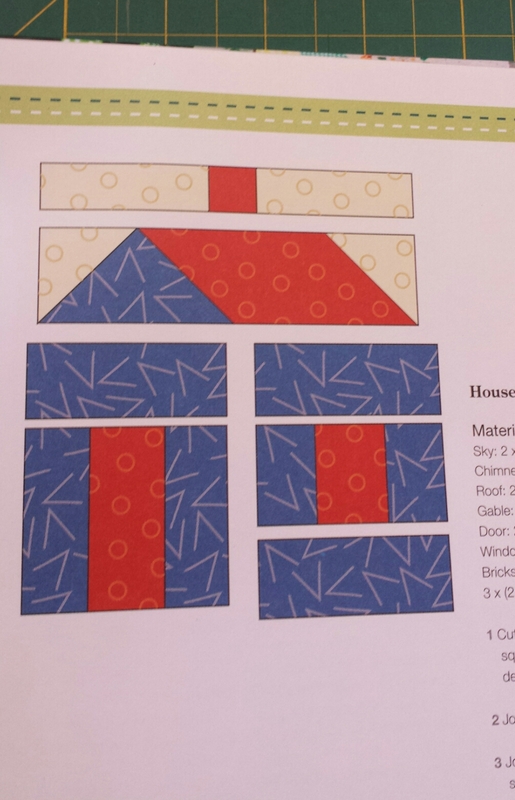 I need help deciding which way to place the pattern. 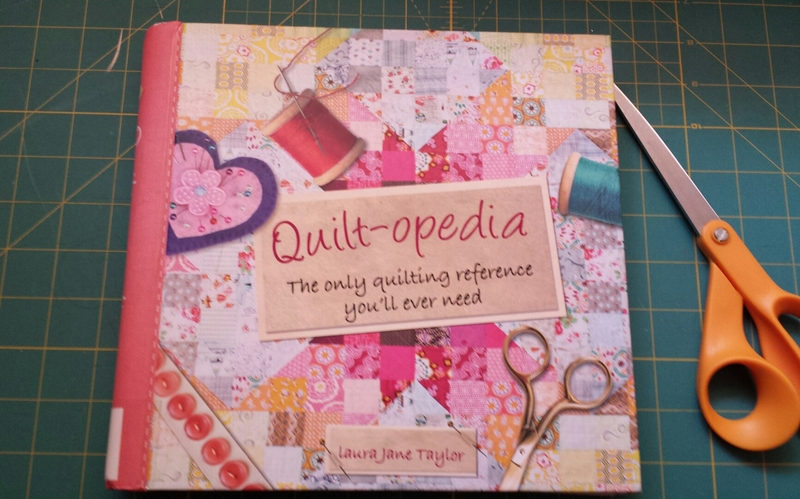 Normally, it wouldn’t matter, but I would like to place a heart applique in the center of the quilt. I really would enjoy hearing from any of you out there. Sometimes you just have to stop working on a project that doesn’t feel right. 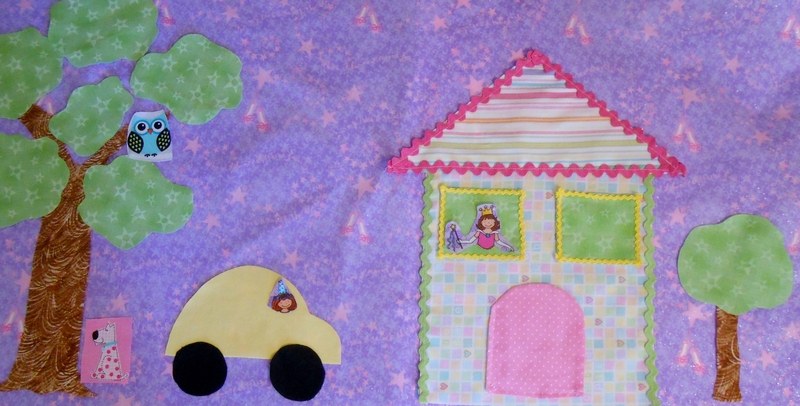 Last year I started a quilt for my youngest daughter, but the more I worked on it, the more I grew a dislike for it. 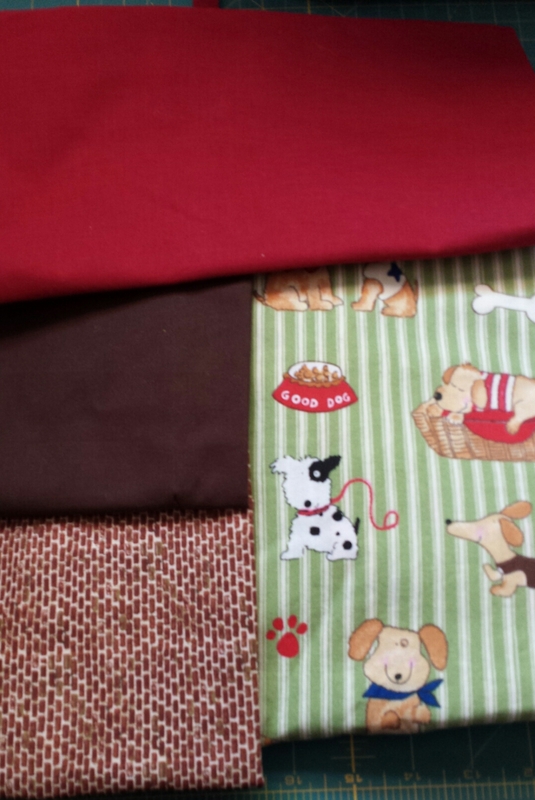 I didn’t want to give her something that I didn’t like, so I’m putting it in the unfinished projects box. 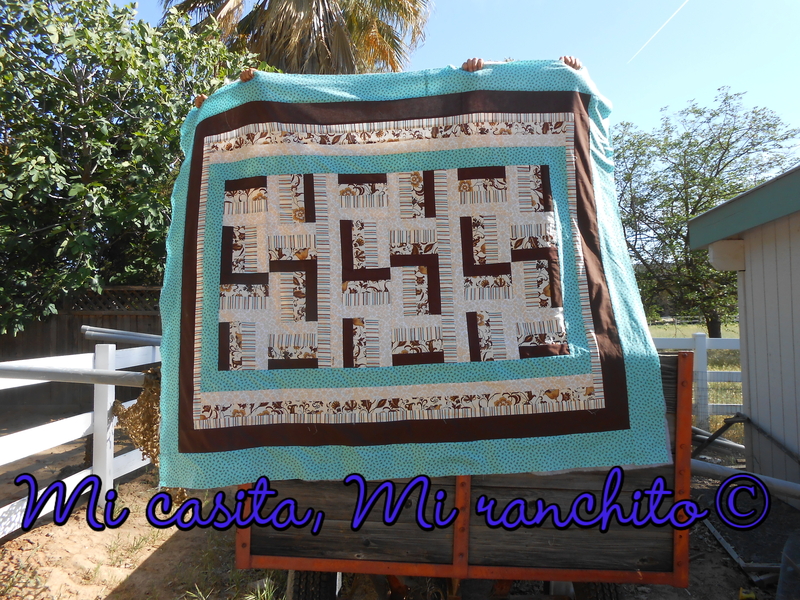 But, a new quilt is coming along, and I’m much happier with this one. 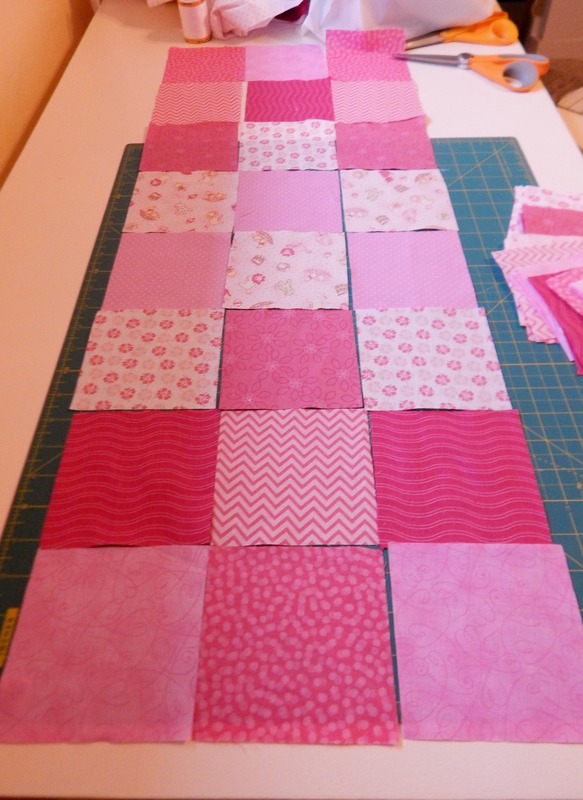 This quilt is so easy, made with strips of the different colors that she used in her wedding. I think she’ll like this one much better. This is the old one, soon to be forgotten. Years ago I watched the movie, Stepmom, with Susan Sarandon. If you’re familiar with the movie you know that the mom is dying of cancer and she decides to make a memory quilt for her children. It was quite the tear jerker. Well, I’m not dying but my wish is to make a quilt for my the grown kids as a remembrance of me, their mom. I’ve made one for my son and daughter-in-law, and now I’m working on one for my youngest daughter. 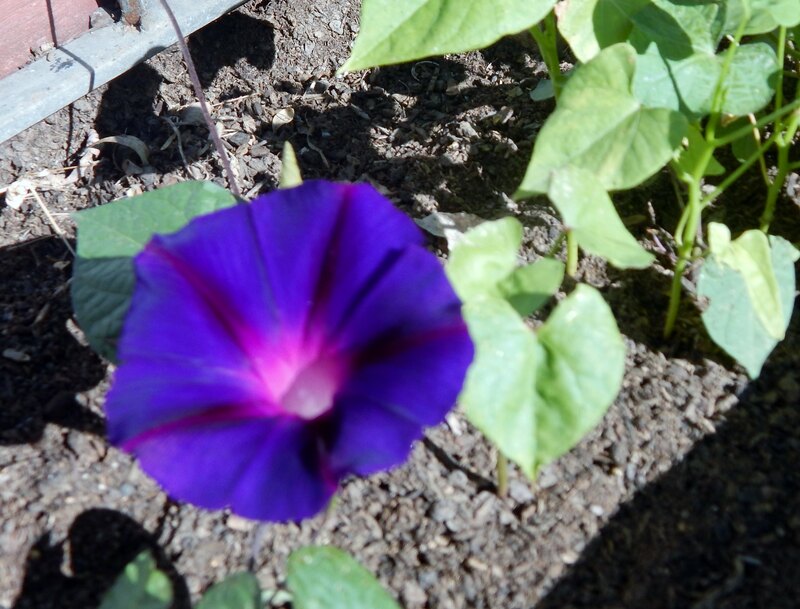 Her color is purple, so I have that down. The design is something I’m having doubts about. Our tastes in things are miles apart. I like flower prints, she doesn’t, I like frills, she doesn’t, and so on…..
There’s more work to be done on this one, so hopefully at the end I’ll be pleased with it, if not, I will start all over again. Now that I am a survivor I seem to be using a lot of pink. 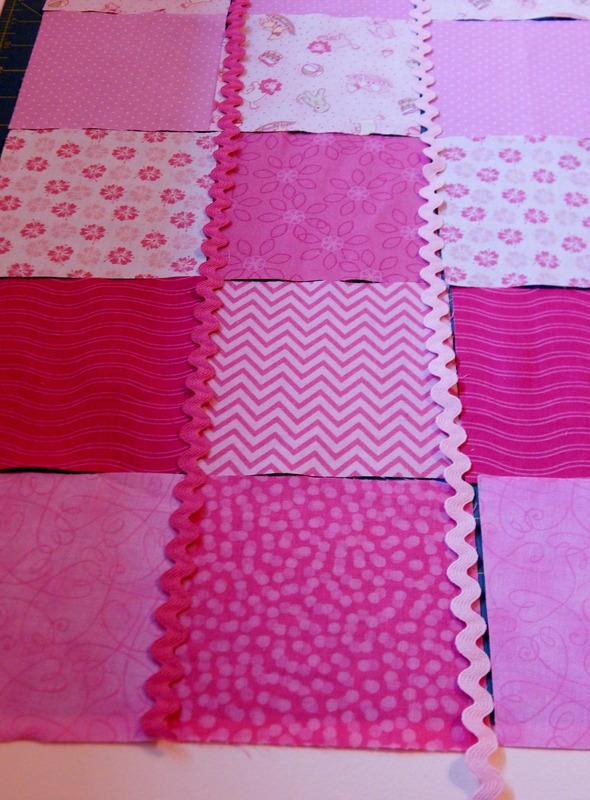 I have always liked pink and there is a good reason for making a pink quilt. 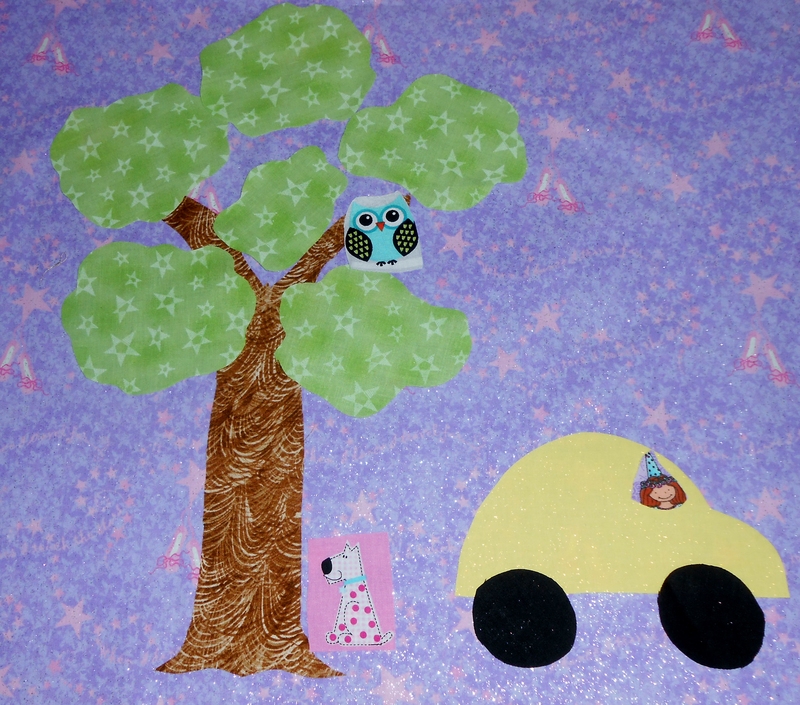 A former co-worker and his wife have just had a baby girl and because I have such a stash of pink fabric this is a good time to make good use of it. 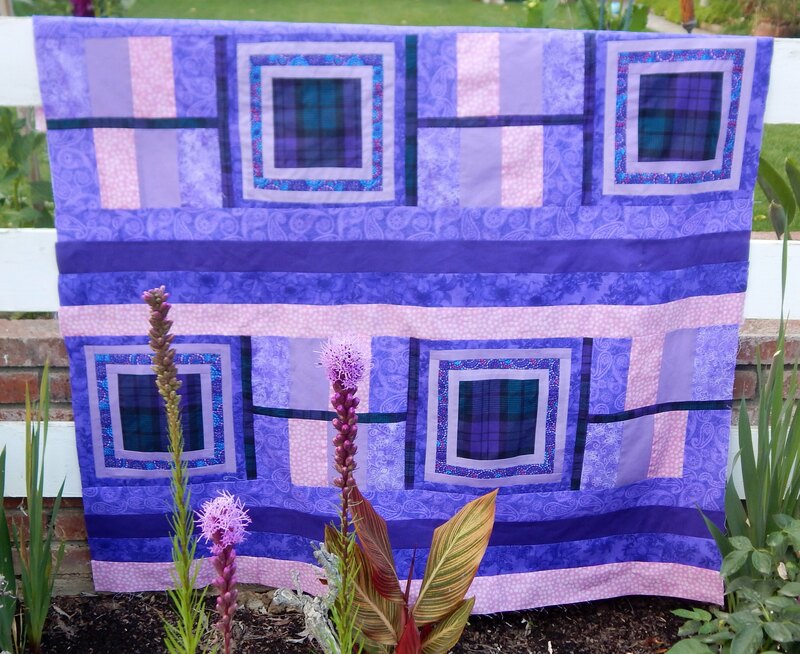 The quilt might look something like this, or it may look totally different depending on how creative I feel when I work on it.